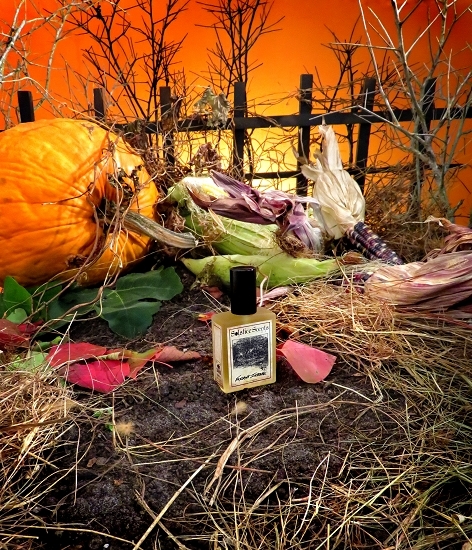 Foxcroft Intense is a flanker to our popular Fall Collection perfume Foxcroft. 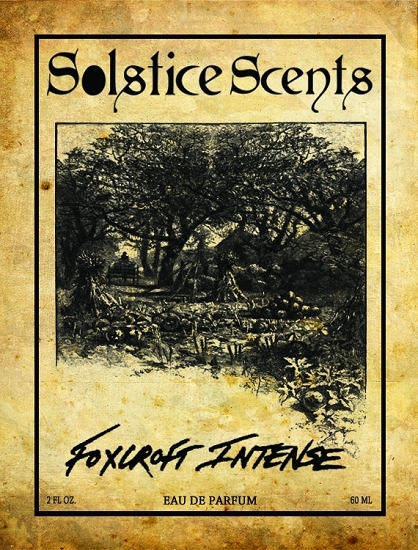 This perfume starts with a generous base of Foxcroft (wet decaying leaves, dirt, dry woods, wood smoke) that is paired with a host of additional balsams, woods, spruce tips, petrichor, dirt, moss, additional sweet wood smoke and a ramped up sweet and dry crunchy leaves accord with a fresh sprig of lavender. Juniper wood (not the berries so fear not if you don't like juniper berry), cypress, fir balsam, cedar, pine, vetiver, patchouli, rain, oakmoss, bayberry, soil and pinon are just a few of the notes mingling with the crisp rustling leaves accord and the recognizable Foxcroft fragrance. This fougere scent is smooth, creamy, slightly sweet, damp, green, foresty and fresh at once. It's less dank, dirty and Earthy than Foxcroft bit still has a touch of that bite. 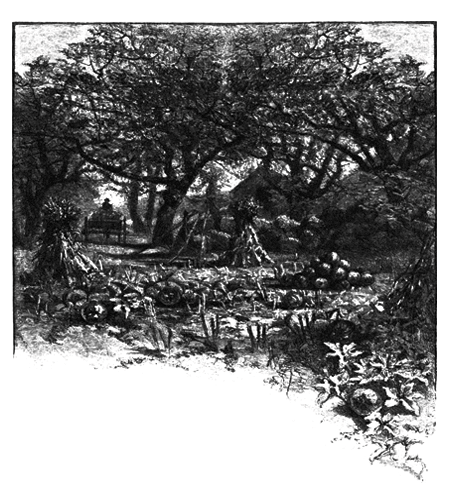 Imagine the scent of Foxcroft but transport yourself deeper into the forest, near a rushing stream with a fern and moss covered bank and the faintest mist of rain. This is the concept of Foxcroft Intense.